SNOW beautifully and movingly deals with the importance and power of stories to address the issues of our society and human experience. Featuring: Gracie Beardsley (How The Grinch Stole Christmas,) Ryan Clardy (One Life To Live,) Christian Coulson (Harry Potter, Mozart in the Jungle,) Ashley Griffin (Hamlet,) Jillian Louis (It Shoulda Been You,) Jennifer Regan (Elementary, Born Yesterday) and Tad Wilson (Bonnie and Clyde, Wonderland) Casting by Daryl Eisenberg Casting. Presented by The Prodjects Kompany and A.N.O.N. 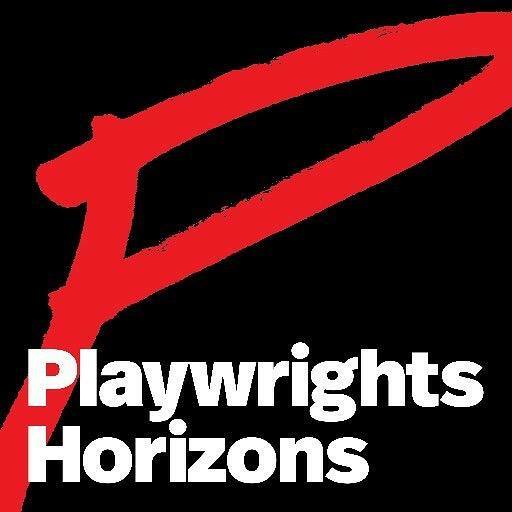 Productions in association with Playwrights Horizons. Exploring the power and importance of storytelling, Snow (a new play written by pop culture phenomenon Forever Deadward creator Ashley Griffin) follows three disparate storylines that all revolve around the fairy tale Snow White.Utilizing a structure similar to Cloud Atlas and The Hours, six actors playing multiple roles tell the stories of the Grimm Brothers (who originally collected and published the classic fairy tales), the Campbells (a Victorian theatrical family whose lives begin to mirror Snow White), and modern day Astrid (a young woman who, after her abusive mother puts her in a coma, must decide whether or not to wake up). Incorporating aspects of American Gods, and classic storytelling techniques a la Peter and the Starcatcher, Snow is a dark and moving play that mines our storytelling traditions both in style and subject matter. This work contains adult subject matter, including the death of a child, sexual content and drug use.